Welcome to Aquarius season! Following the excitement of the New Year, a lot of focus has been on you lately. We’re all about treating ourselves, but with the energy of Aquarius, it’s time to spread the love. Whatever your sign, use this season to open your arms and your mind to the world around you. Let these stars guide you to giving back and positive intention will follow you through 2019. It’s your time to shine, Aquarians. This season is all about bringing your best energy forward. You’ve always had a nurturing, humanitarian spirit -use the extra boost your stars are giving you to take this love for the others to the next level. Don’t just make a plan, take action and follow it through until the end. You have the influence and the confidence to move mountains and make a difference. Now is the time to use your talents and change the world. But remember, you’re ultra sensitive to the energies your surrounded by. Choose your tribe wisely. Read more about Aquarius Season here. Aquarius is progressive and unapologetic. Bearing a strong, humanitarian spirit and a mind for innovation, those born under this sign are the fierce leaders of their tribe. They fight for the greater good of the world and inspire a passion within others to do the same. 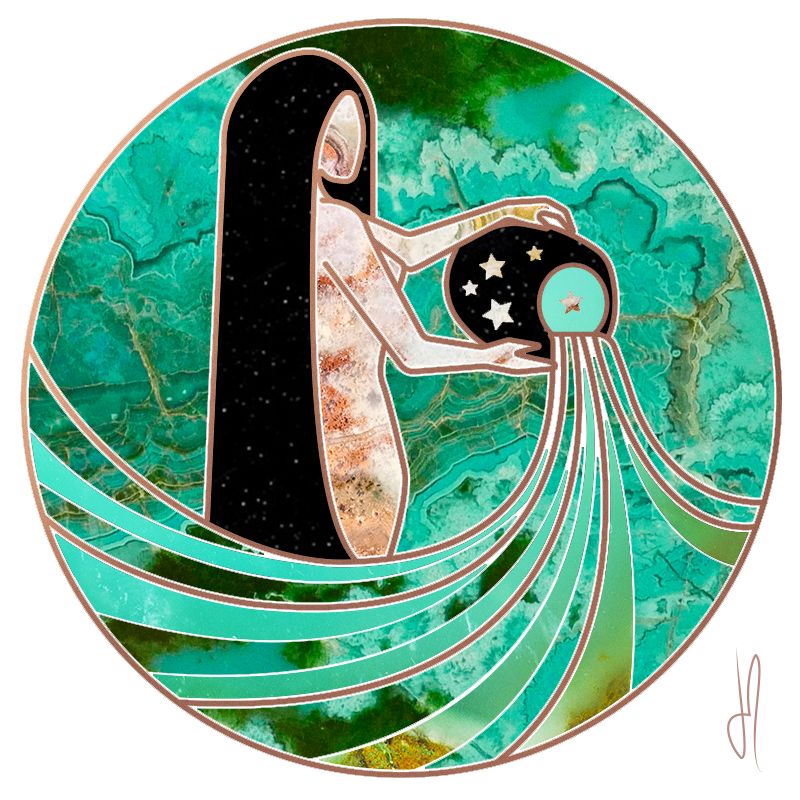 Under the air element, Aquarius is all about freedom, while the symbol of the water-bearer connects them to the vision of spreading equality and inspiring a flow of individuality. They meditate on how to spread positivity, while dancing to the beat of their own drum - the perfect combination of wild and soulful. Even if you weren’t born under this set of stars, it’s essential to understand the energy of Aquarius. Carrying strong vibrations of innovation and empathy, as soon as January 21st rolls around you’ll be feeling inspired and ignited. Whether you’re drawn to starting a new project or volunteering for a new cause - spend these weeks following the call of your heart. Anything that was blocking your sense of adventure is replaced with a bold, fierce energy that will make you feel unstoppable. A heart full of gratitude is a magnet for miracles lover. Spread your magic and enjoy the season’s blessings.